If you don’t do something about the problems the British people face then who will? Become part of the resistance against the tyranny of the LIB-LAB-CON political parties and join our fight. Join the National Front! 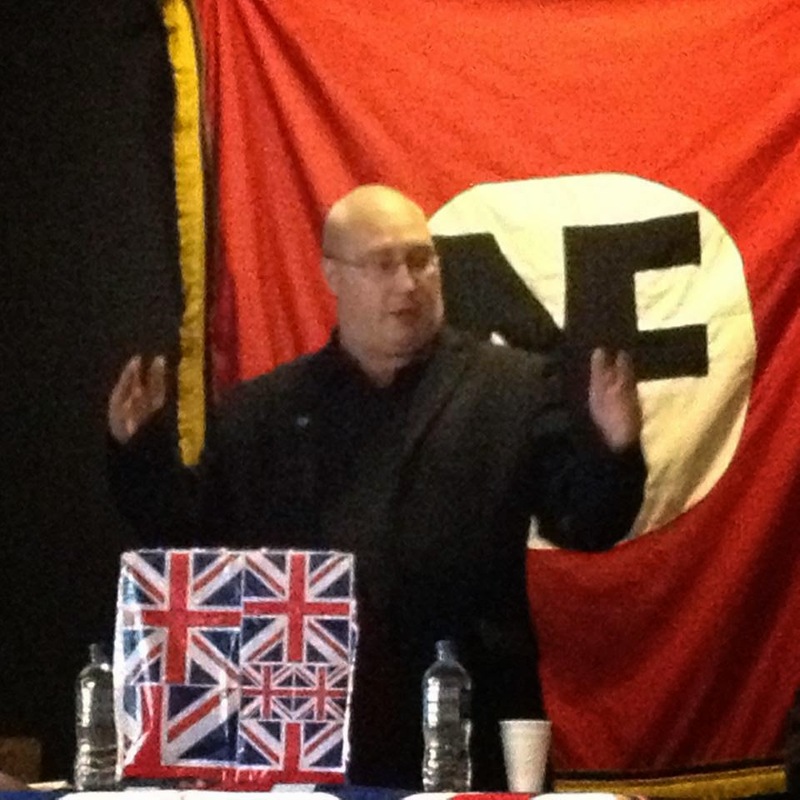 Membership of the National Front for 2015 is £10. Party registered in mainland UK with the Electoral Commission, ref: PP117 and in Northern Ireland as PP118. WARNING – FRAUDSTERS ABOUT – NO OTHER HQ CONTACTS ARE OFFICIAL. To join the National Front, please send £10 to the Hull address with your name and own address. Please make cheques/POs payable to 'British Standard Bearer'. Donations may be sent to the Hull address. Make cheques/POs out to 'British Standard Bearer'. If you have sent in your NF membership fee this year to the London Box then you are not yet a member of the NF. If you received a card from the money you sent to the London Box please email proof of this with a photo and/or any other evidence that you have been issued a card by a group which is not the NF. If you have any concerns then my number is 075427554497 and I will pleased to hear from you. Any member who has renewed through the London Box and their subscription being taken falsely then the National Front will issue you with the correct card free of charge to cover 2014. <>I have come across quite a number of people who have renewed or joined and we have no record of them. I have checked into the reason why this happened and am certain that not all enquiries were dealt with. This has now been rectified with the appointment of Kevin McMahon as National Enquiries Officer. I do not expect any further problems now we have a loyal and efficient new officer. This can be seen by the screenshot from the Electoral Commission's list of registered political parties. Anyone who has made a mistake by posting their membership applications or renewals to the fraudulent address in London can request their money back by writing to the imposters. Get in touch with us via nationalfrontenquiries@gmail.com or ring us on 07968476480 if you need any advice or have any questions.